The Tunica Show has more homes than any other MH Industry event! In 2015 The Tunica Show registered retailers, builder/developers, community owners/operators, and installers from all over the region. The show drew 1,192 retailers, builder/developers, community owners/operators, and installers this past year, from an expansive region which stretched from Illinois all the way to East Texas. 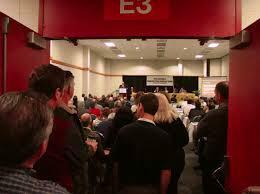 The number of attendees actually exceeded our expectations and even surpassed last year’s attendance numbers. This is a significant coup for The Tunica Show, because it means new business relationships abound! All seminars will be held at the Resorts Casino in the Magnolia Room. This area is located on the second level of the casino. The SCMHI luncheon will be held on the third level at the Resorts Hotel in the “event center” on Wednesday, March 23rd and Thursday, March 24th. If you are looking for “optimum convenience” to the manufacturer’s exhibit area, we suggest you stay at the Resorts Casino and Hotel. When you walk out of the rear entrance of the Resorts Hotel… you are walking directly into the manufacturer’s exhibit area. This location couldn’t be any more convenient! In 2016, 70 new model homes are expected to be featured at the show. These models will offer a firsthand look at the latest technology, conveniences, efficiency, and state-of-the-art design modifications that have been developed during the past year. The don’t-miss showcase of homes is an essential element in getting a firsthand view for retailers, builder/developers, community owners/operators, and installers as they head into the spring selling season. Innovation is more important than ever and the showcase of homes makes certain that everyone sees, understands and can fully utilize the new technology found in our homes. Continuing the excitement that accompanies another year at the Tunica Manufactured Housing Show, are two free lunches that will be provided for attendees. This is a convenient and delicious way to luncheon at the show site and a good way to maximize your time. Our SPECIAL LUNCHES will be held at the RESORTS HOTEL on the third level. The annual BLOODY MARY MIXER will be held Thursday morning, March 24th as a casual start to that day’s show schedule in the service and supplier exhibit area at the HOLLYWOOD HOTEL. When show hours conclude, you have a city that offers a wide variety of entertainment and food. 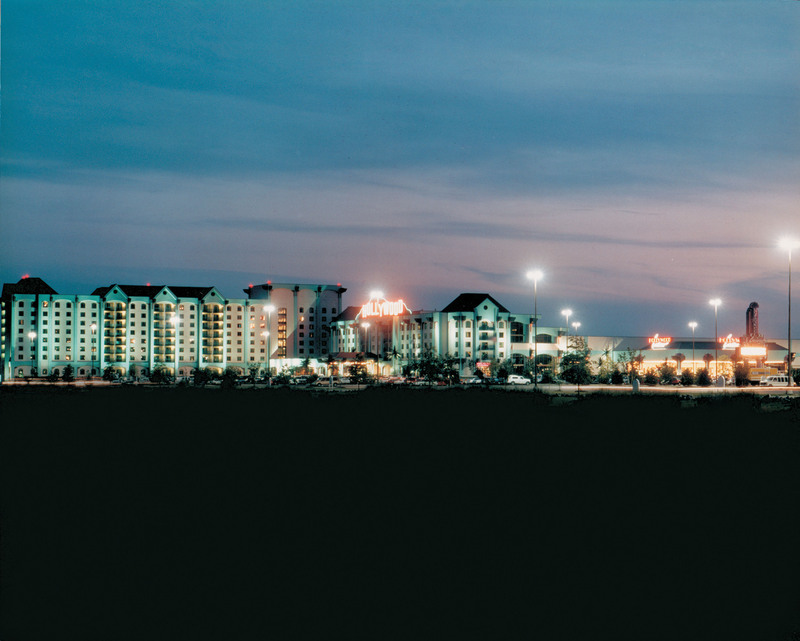 Tunica is the third largest gambling destination in the country, and boasts world-class casinos. Dining options are numerous and meant to be enjoyed as part of your show stay. Once again, we’ve turned to popular MH educational/seminar authority, L. A. ‘Tony’ Kovach, to organize ‘SRO – Standing Room Only’ – MH Seminars – profit- boosting learning experiences, tailored for MH Pros coming to the Tunica Manufactured Housing Show in 2016! 3. Super-Savvy Marketing for More Sales. Its all about common sense marketing thatworks in the real world! L. A. ‘Tony’ Kovach has owned and managed high- volume MH retail centers and has coached MH Communities with lagging sales into solid, profit-making territory. Learn some secrets of success from popular presenter and MH consultant, L. A. ‘Tony’ Kovach, who personally leads the Super-Savvy Marketing for More Sales in 2016 Seminar. East, West, North and South (and the Central U.S. too!) – L. A. “Tony” Kovach has delivered powerful yet practical insights that get high ratings from attendees, as do all of the SRO Seminars you’ll see at the Tunica Manufactured Housing Show in 2016. Notice: Watch MHProNews.com Corporate Press Releases for additional information regarding seminar programming AND for the new upcoming, Tunica Manufactured Housing Show website. Exhibitor’s names in BOLD represents current sponsors. Service and suppliers will number in the 100’s for the 2016 show. Supplier exhibitors are critical to our industry, providing vital services and products to the manufactured housing industry. Each year, this group of exhibitors showcases the newest technology, products and services that can be utilized by our industry. SCMHI Board of Directors: Keith Bennett, SCMHI Chairman, Kabco Builders; Gene Rogers, Show Chairman, Lexington Homes; Doris Hydrick, AMHA; Jennifer Hall, MMHA; David Brewer, Southern Homes; Ryan Campbell, Southern Colonel Homes, Inc.; Brent Cappaert, Cappaert Manufactured Housing. Inc.; Scott Lingle, Clayton Homes. ; Sam Huffman, Triad Financial Services; Paula Reeves, CIS Financial Services; Jeff Hood, River Birch Homes. ; Jesse Post, Style Crest.